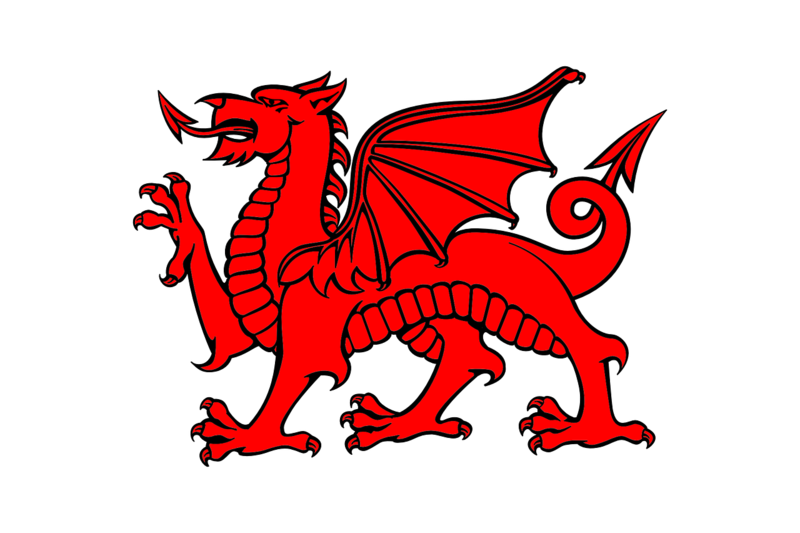 The Welsh language is one of the distinct languages spoken by the Briton – but only towards the end of the 6th century. Although the people speaking this language is slowly decreasing, it is still one of the most important languages in Europe. It is interesting to know that the term Welsh means “foreign speech”. The native form of the language is called Cymraeg – which means “British”. The emergence of this language did not happen overnight. It was a slow shift over a longer period. It was believed that the complete shift only happened during the 9th century. According to some experts, the emergence of the language happened after the Battle of Dyrham – which happened during 577 AD. Some believe that the language emerged during the Primitive Welsh period. Evidence of this can be seen in the earliest records of Welsh poetry. 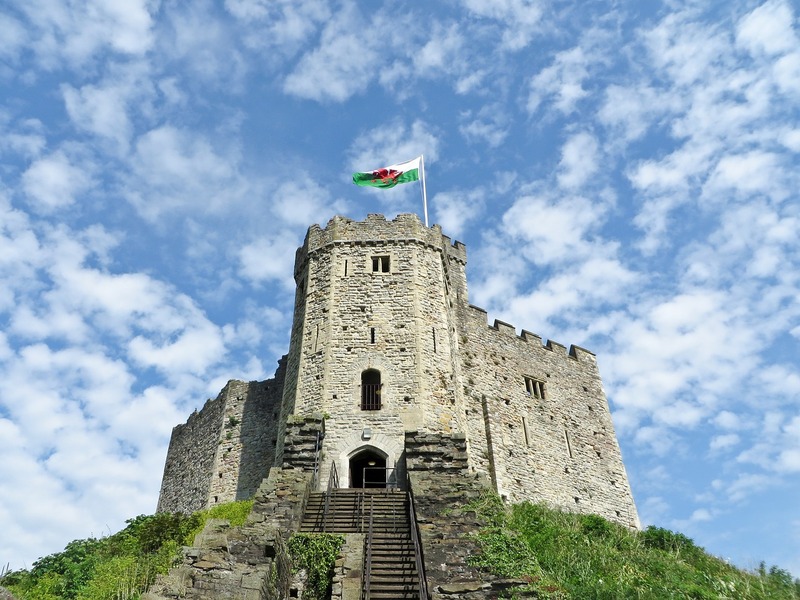 The history of Wales is divided into four different periods. These are the Primitive Welsh (before 9th century), Old Welsh (9th to 12th century), Middle Welsh (12th to 14th century), and Modern Welsh (14th century onwards). The Welsh language is actually from Common Brittonic. The latter is the ancient language spoken by the Celtic Britons. It evolved and eventually became what we now know as the language of the Welsh. The British language started to break apart during the Early Middle Ages because of increasing influences. This led to the emergence of different languages – one of which gave the Welsh their own native tongue. Right now, there are fewer areas when the Welsh language is treated as the main dialect. It used to the spoken widely but it slowly died down. In 1911, it was already considered a minority language with only 43.5% of the population speaking it. Fortunately, the language seems to be far off from completely dying down. In fact, the 21st century has shown more people taking interest in learning the language – which is a good thing for the country. However, the numbers are still not as high as it should be. In 2004, only 21.7% of the Welsh speak their native tongue. In 2011, this went down to 19%. There are places in Wales where this language is spoken prominently. These areas include Carmarthenshire and Ceredigion (where Aberystwyth is located). While a lot of locals living in these areas speak the language, it has also dropped over the years. It is not below 50% – making it less than the majority. 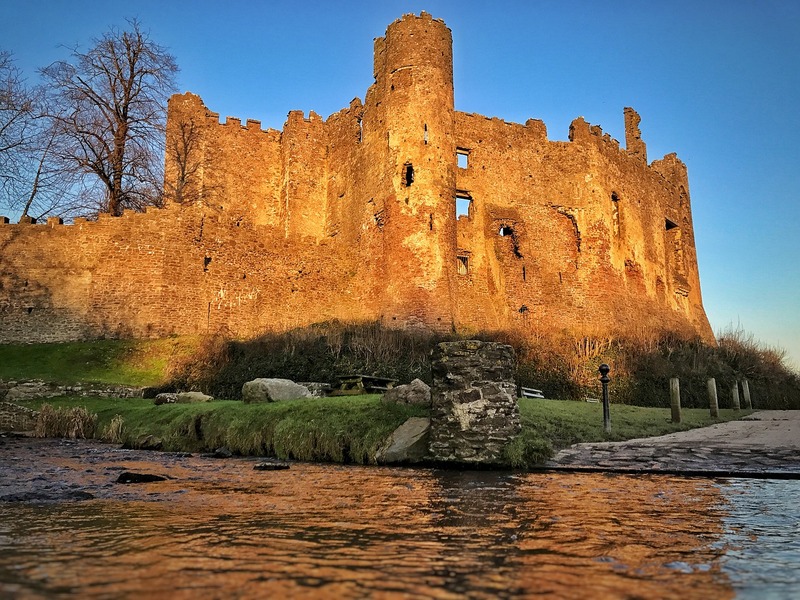 While the preference may have shifted, it is noticeable that those who speak the Welsh language seem to be more comfortable in expressing themselves in Welsh. Even if they know how to speak English or another language, they usually prefer Welsh when they want to express themselves properly. That is an indication that if the young ones only learn the language, it will never completely die down.